So it’s a “New Year” right?! You went to church last night and your pastor prophesied to you, I think that’s amazing! This is the hardest TRUTH anyone can tell you! It’s not about “Feel Good Prayer or Prophesy” it’s more of what you want God to do for you and how you align yourself to receive those things! See my friends, God is not a TV set that require you to press on some remote control. In actual fact, GOD is more like the “remote controller” and you are the TV! Trust God with your plans and believe that He can do it as you align with Him! Many have said 2016 will be a tough year, well that’s what they believe! What do you believe!? 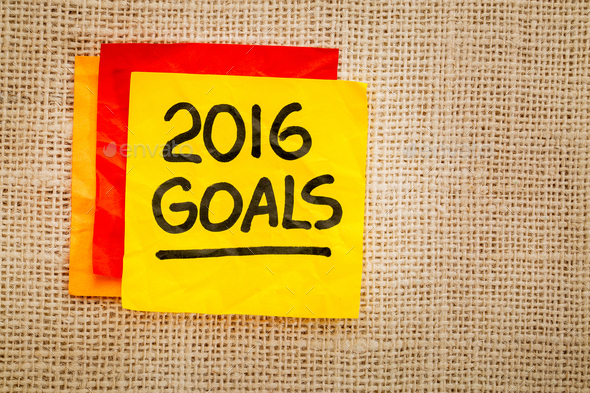 I believe that 2016 is my best year yet!!! Born, raised & bred in Lagos, Nigeria. Headed for the study of medicine, he realized that music is his passion so the journey started way back in the 90’s starting out as a studio apprentice and later an intern with another fast rising studio in Lagos around 2001-2002. His production skills are highly sorted after by clients around the world. Wilson Jadore Joel has worked with many personalities in the music industry and corporate organisations both home and abroad including Wanda Baloyi (SA), MXO (SA), Lili Feng (China), Chevelle Franklyn (Jamaica), Oby M(UK), Abby Godwin (UK), Lite (Canada), Judith Sephuma (SA), Lulu (SA), Ade Bantu (Germany), Funmi (Sweden), C-Sharp (SA), Kiku (SA), Assent Tweed (SA), Kenny K’ore (Nigeria), ID Cabasa (Nigeria), Sinach (Nigeria) And Many More In Africa,Europe,Asia and more. Wilson has shared stage with the some prominent artiste around the world Including Bob james, Abraham Laboriel, Donnie McClurkin, Chevelle Franklyn, Sadao Watanabe, Micah Stampley, Mike Aremu, Sammie Okposo, Judith Sephuma, Kunle Ayo and many more. Church Clothes: Anu Is The Queen Of Dansiki! !